Thanasis, a co-founder of American Pathology Partners, has 25 years of experience in corporate finance, mergers & acquisitions, and healthcare services, including laboratory operations. Prior to AP2, Thanasis was a Managing Director at Harpeth Capital, LLC, a Nashville-based investment banking firm, focusing on healthcare services and information technology. 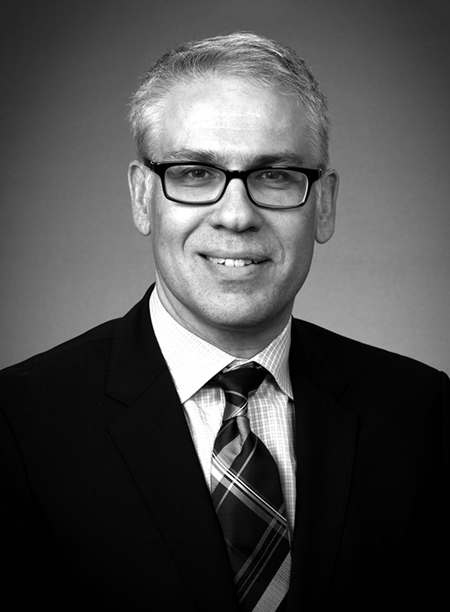 Previously, Thanasis served as CFO of Innovative Pathology Services, a 14-pathologist AP laboratory based in Knoxville, Tennessee (now part of Quest Diagnostics). Prior to IPS, he was a Director at FTN Midwest, the investment banking subsidiary of First Horizon Bank (NYSE: FHN) and a Director at SunTrust Robinson Humphrey, the investment banking subsidiary of SunTrust Banks (NYSE: STI), where he was a senior member of the Mergers & Acquisitions Group. Thanasis has been involved in over 40 completed M&A and financing transactions totaling to over $1 billion in transactional value, including being involved in the formation and capitalization of CBLPath, a New York-based pathology laboratory (acquired by Sonic Healthcare in 2011). Thanasis holds a BS in electrical engineering from Florida Institute of Technology, an MS in electrical engineering and an MS in systems science & mathematics from Washington University in St. Louis, and an MBA from Emory University.